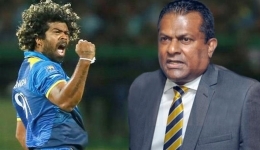 Gotabhaya Rajapaksa is not suitable for the Presidency and he cannot win a Presidential election, said Joint Opposition MP- Vasudeva Nanayakkara. Vasudeva Nanayakkara noted that Gotabhaya Rajapaksa is a military leader and such a person is not suitable to be made the President of the country. 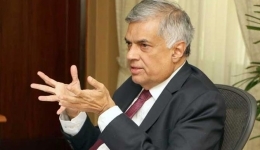 Expressing his views on the 20th Amendment for the abolishment of the Executive Presidency, he said he could come to an agreement regarding the appointment of President Sirisena as nominated by the Paliament and said he intends to work amicably with President Maithripala Sirisena in establishing parliamentary power.